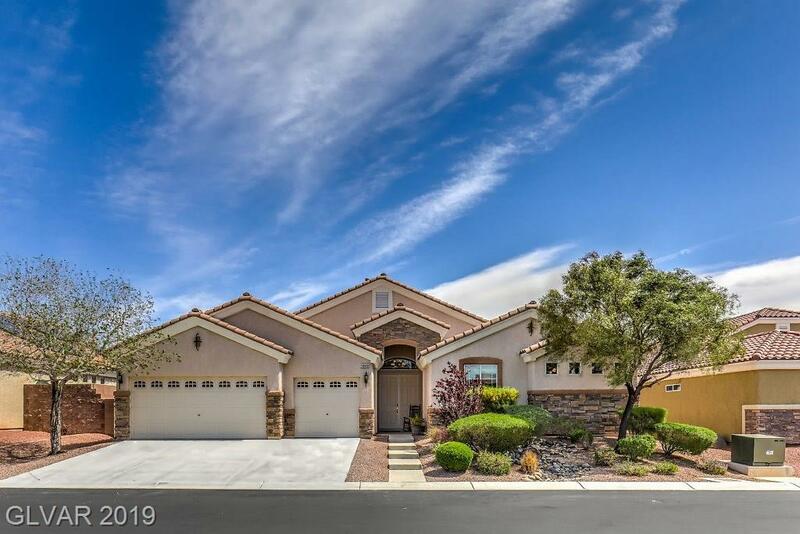 Immaculate one story home with easy care hard surface flooring, chef's kitchen with stainless steel appliances, granite countertops with bump out eating area. Inviting formal dining with full view of yard through expansive picture windows. Extra large bedrooms. 3 car garage. Easy care finished yard. This one won’t last!